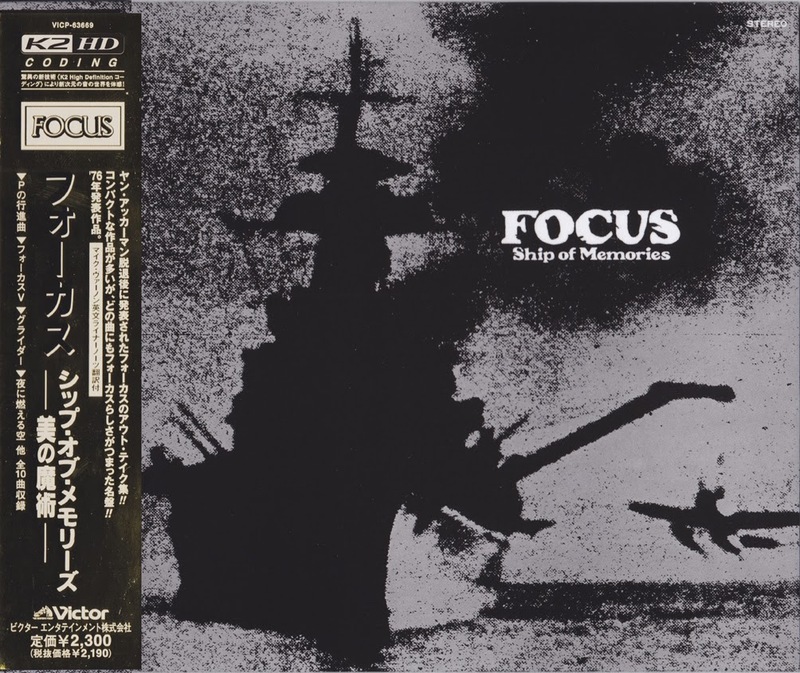 Ship of Memories, a collection of rarities from Focus' catalog, is somewhat more diverse than most of the band's other releases. 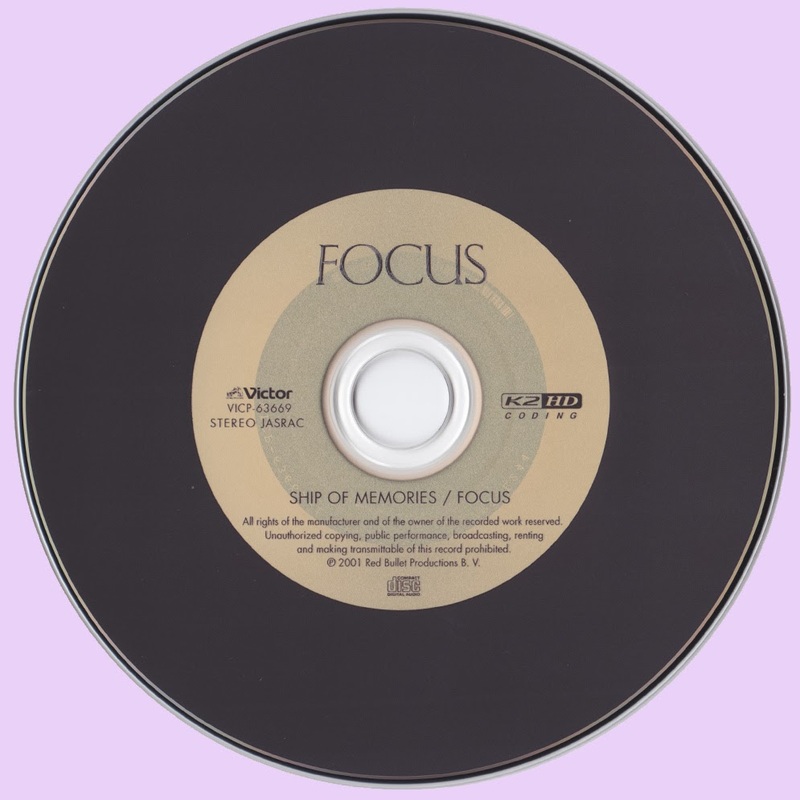 Starting off with "P's March," a track rooted in the style of Focus' debut album In and Out of Focus, Ship of Memories gradually works its way through the band's many phases to the Mother Focus styled "Crackers." Just to say, Marios, that your recent series of Focus FLAC posts have been much appreciated over here! Efkaristo, matey! I have a rare live Focus recording ("Sylvia", Live in Japan, 1975); if you'd like it (in thanks), just leave me a comment here, and we'll work something out. Cheers, Dave Sez. first of all many thanx to the owner of these Japanese editions, my friend Crunchyfrog, and secondly ofcourse I'm interesting of "Sylvia", Live in Japan, we'll find a way to get in touch. "Ship of Memories is an instrumental album released in 1976 by Sire Records, featuring previously unreleased material from 1970, 1973, and 1975 by the Dutch progressive rock group Focus. [I didn't know this ...] The first four songs were originally slated to appear on a followup album to Focus III in 1973, but there were disagreements within the band about the quality of the material, and the project was shelved. 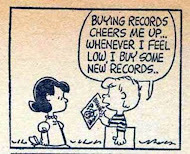 In retrospect, the musicianship is uniformly high on all of the songs. Starting off with “P’s March”, a track rooted in the style of Focus’ debut album “In and Out of Focus”, “Ship of Memories” gradually works its way through the band’s many phases to the “Mother Focus” styled “Crackers”. The album ends with the U.S. version of their signature song “Hocus Pocus” — it is vastly different from the studio recording; Akkerman’s guitar work, Van Leer’s yodeling and Pierre Van Der Linden’s drumming are all given a new lease of life." Second up, I'll see if you have an email .. just a second .. Dave Sez. Indeed, many thanks to Cruchyfrog for these. Could you leave me an email address here (couldn't find one in your profile) so that I can send you the live Focus?